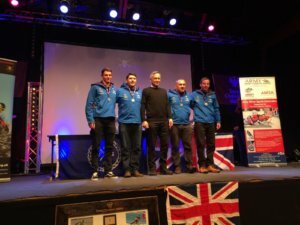 Chamois sponsored ski team, 154 Regiment RLC, have just finished a successful week competing at the Army Alpine Ski Championships in Serre Chevalier, France. The team won numerous team races and finished 2nd overall to another RLC Ski Team, 6 Regiment. 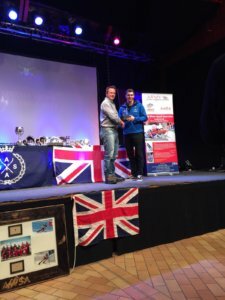 On the individual side, Private Rob Poth, one of Great Britain’s most talented skiers, won the Army Individual title for the first time, winning the Greenjackets Cup. Well done to all who took part, it is a pleasure for us all here at Chamois to be involved as supporters.